Sunderland Airshow is an annual event held near Roker and Seaburn seafronts. 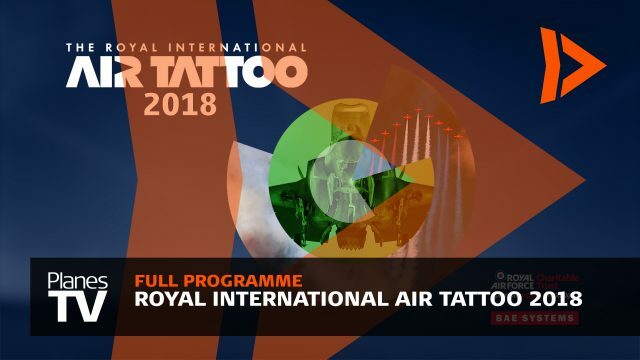 It is one of the biggest free shows in Europe and features a big line up of Royal Air Force and privately operated aircraft. If the weather is good – and it was – the aerobatic teams like the Red Arrows and The Blades are in their element. The wingwalkers are always a favourite too. The noise came courtesy of a front line Typhoon and its 50’s equivalent Hawker Hunter. A jet generation earlier was the Norwegian Historical Flight Vampire and even older, the last of the pistons, the Sea Fury. 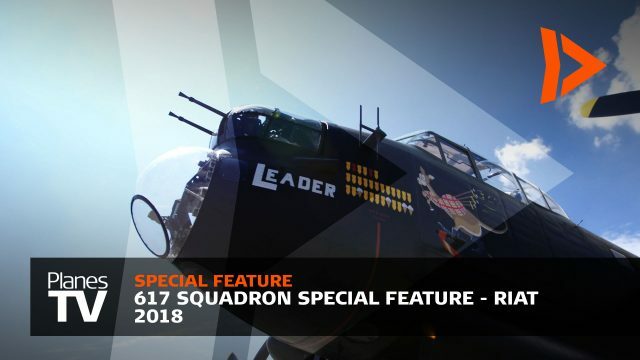 WW2 nostalgia was aplenty with the Battle of Britain Memorial Flight, P-51 Mustang and a pair of C-47 Dakotas so important on D-Day 70 years earlier.